Bradley Hall is from the Pilbara region in Western Australia. 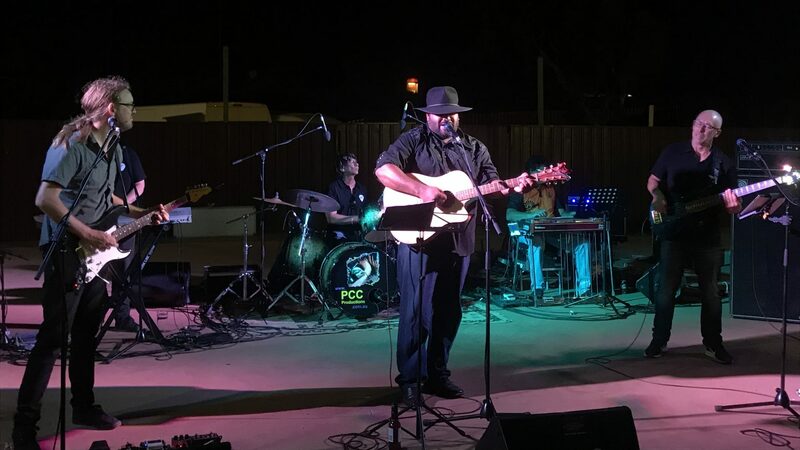 Bradley first picked up a guitar as a 15-year-old as a way to pass the time living in remote communities and working on mine sites and instantly fell in love with storytelling through song. Bradley has independently released two albums – “Finally” in 2010 and “No Easy Road” in 2015. He has just released his third and most soul-bearing album – “Back to Country” – which includes a collaboration with three-time Golden Guitar Winner, Amber Lawrence.